By listening, we learn a lot about you. Where you live, how you live, but most importantly, where you want to live. As we listen, we craft together an environment that’s simply an extension of you…an extension that takes you to that next level, right where you want to be. 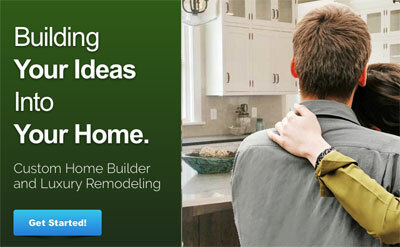 Building Your Ideas Into Your Home…it’s what we do. Here at Woodsmen Builders, “listening” is the most important part of our job. 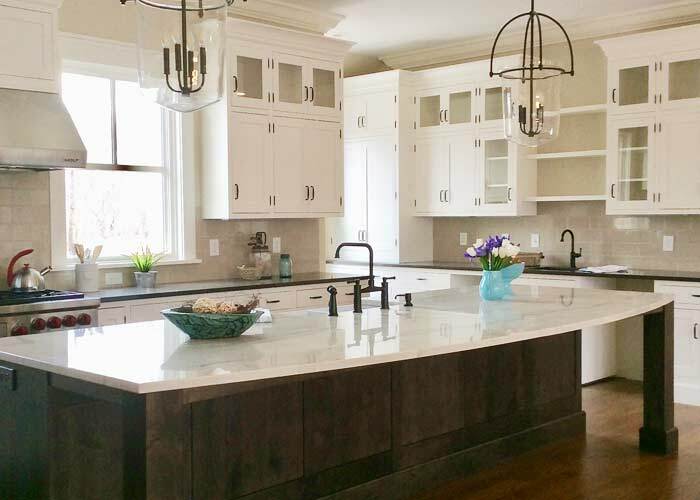 Sure, we are a Custom Home Builder, we build houses in Columbus and Central Ohio and as you can see, we’re very good at it. But its more than that; by listening, we ignite your future by building a breathtaking home that’s truly a part of you. 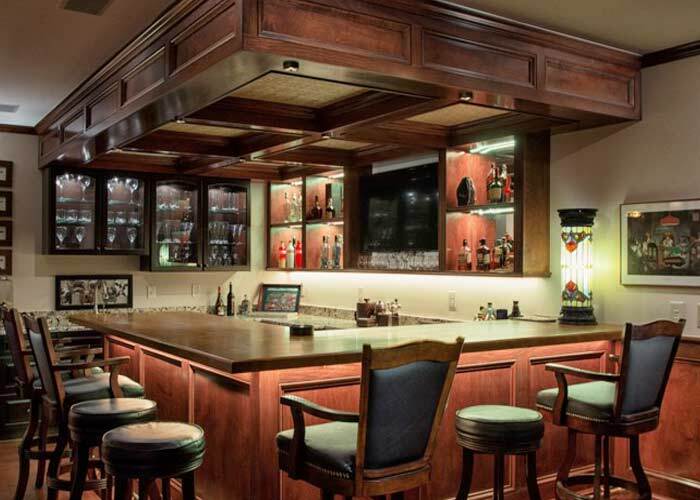 Woodsmen would like to be your Luxury Custom Home Builder or Home Remodeler. Contact Us For Details and Build Your Dream Home! Click to view our Central Ohio Service Area. 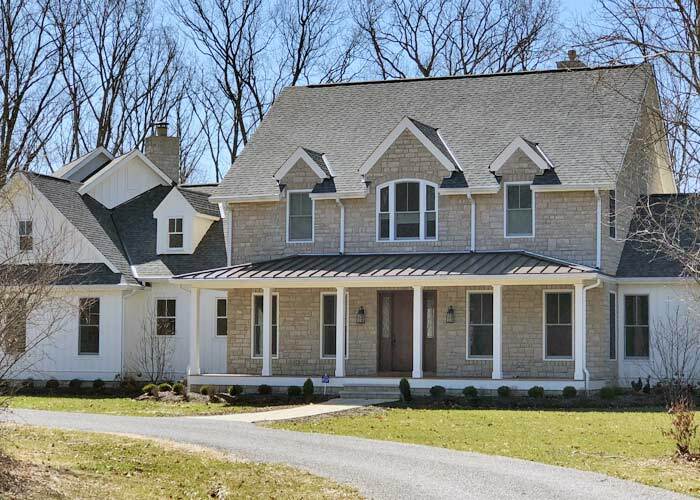 Social Share this custom home builder page with your friends. Dream Home Samples. Clearly, some dreams really do come true. 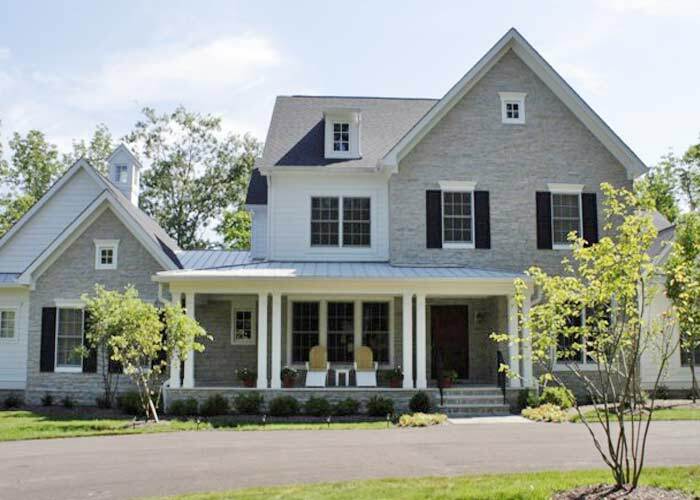 As a Luxury Custom Home Builder, Tom and Alice will Make Your Dream a Reality. STEP 1: We listen and examine the possibilities of potential floor plans and help choose one that works perfectly for your family and or lifestyle. STEP 2: We discuss your building site. Tom will be happy to inspect a lot you have or are considering purchasing, advise you on placement of you new home, window views, the best garage and driveway location, and pros & cons. STEP 3: We evaluate your future Dream Home investment by discussing your wants, needs, priorities, and budget. 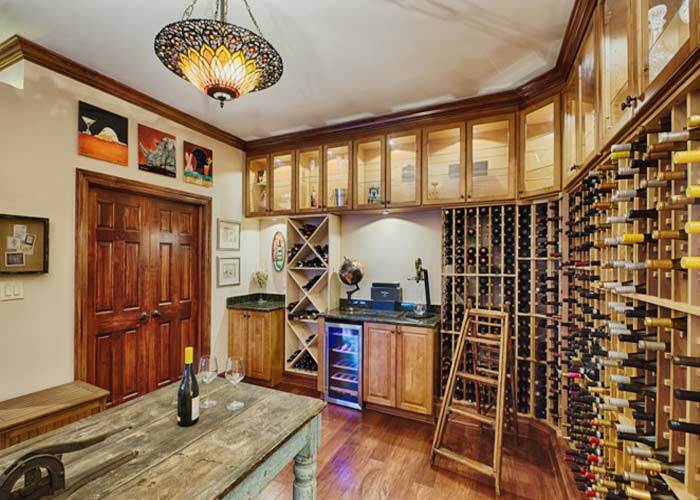 Testimonials About Woodsmen Builders, Inc. They built our house providing great workmanship and integrity. 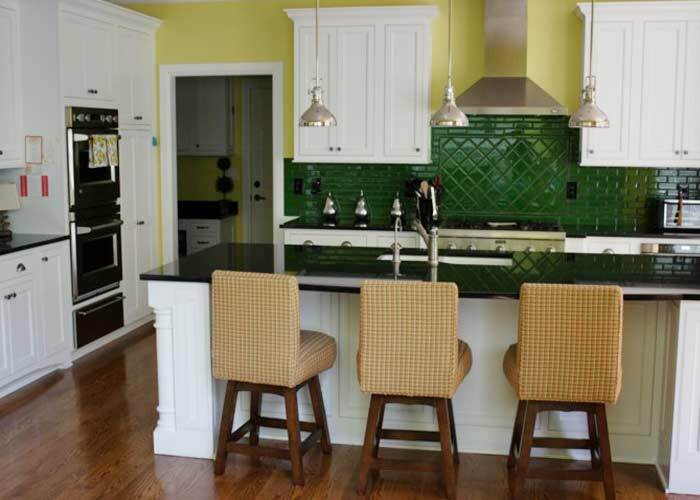 They are very knowledgeable and used quality materials. While the house was being built, they were either doing the work or inspecting the work of others to ensure the quality desired. Any repair work was quickly completed. They will charge a fair price. You can allow them into your home and trust that everything will be completed as promised. This is a company you can trust. Tom and Alice work as a team, with Alice’s expertise in design and Tom’s in craftsmanship and hiring good subcontractors. We were pleased with their ability to solve problems, their conscientiousness, trustworthiness, effective communication, design ideas, and workmanship. We appreciated the flexibility to incorporate our ideas with Alice and Tom’s, and are happy with the result. Tom and Alice were a pleasure to work with! Woodsmen Builders is a top notch company that provides high quality work and Tom and Alice are the nicest people! I am looking forward to working with them again. View More or tell us about your experience with Woodsmen Builders. 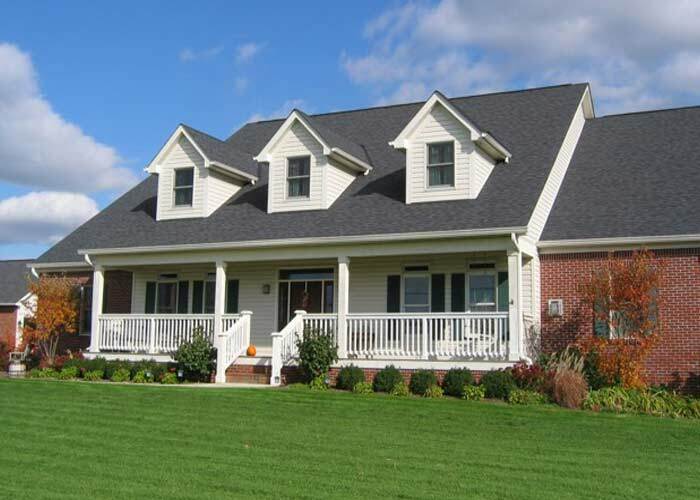 WOODSMEN BUILDERS, Inc. is based right here in Central Ohio. 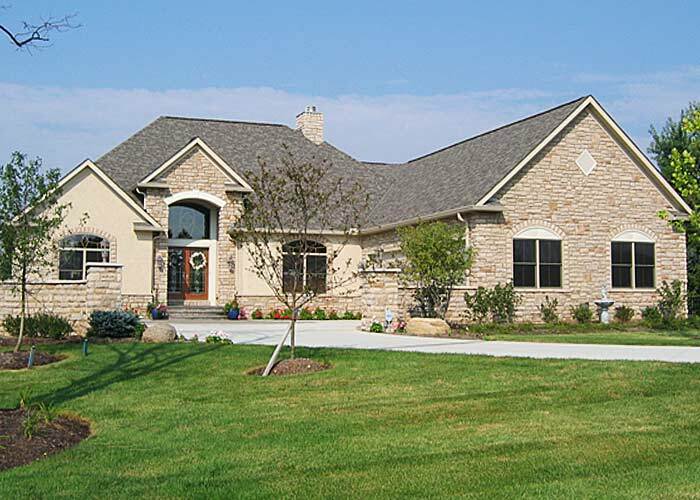 We Build Custom Dream Homes on Your Lot and Remodel in Local Counties like South East Delaware, Fairfield and Licking County. 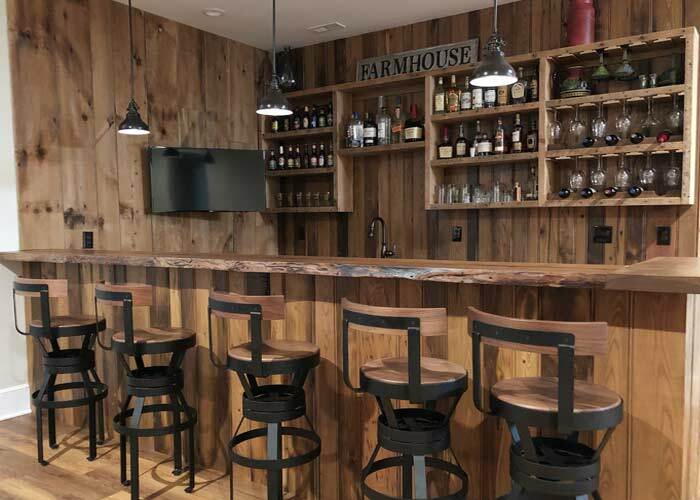 Woodsmen service area to remodel homes and build includes local townships, rural areas and cities like Westerville, Galena, Sunbury, New Albany, Granville, Blacklick, Gahanna, Pickerington, Pataskala, Canal Winchester, Lithopolis, Baltimore, Carroll, Thornville, Heath and More! 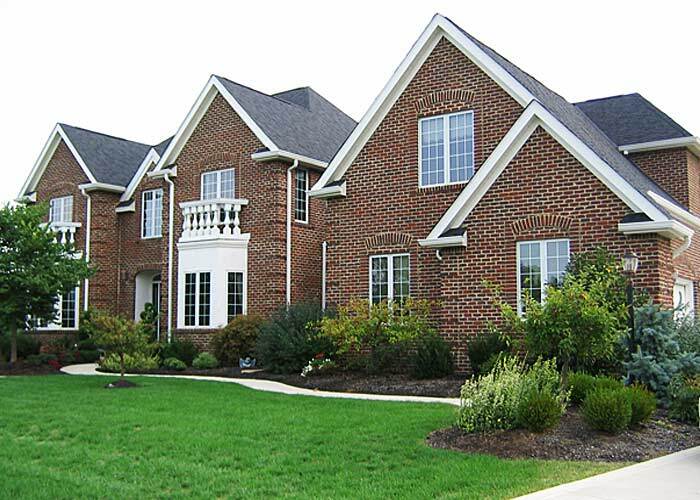 Proudly Serving Central Ohio for Over 20 Years by Building Your Ideas Into Your Home!